Most of us are regular computer users and many times face various problems with antivirus especially at the time of downloading which is not safe unless you do not have safe back-end protection of best antivirus. These protections for PC include antivirus software, malware protection, Improve your PC Security, anti-virus protection so that no malware or virus can affect your PC. When someone discusses about Antivirus protection, a variety of brand filling up their standards in Google search. Most of them are expensive enough. 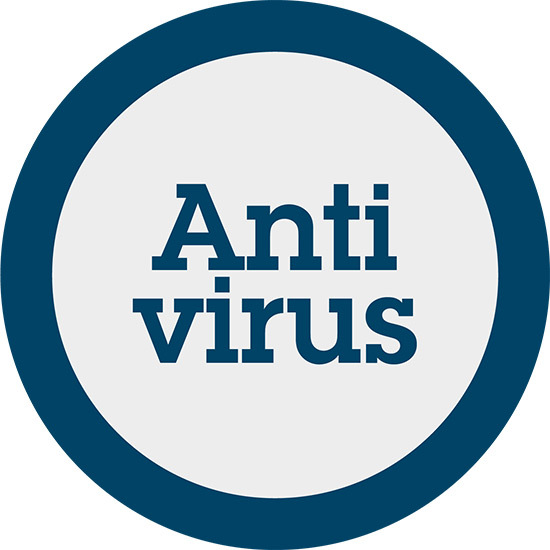 If someone plans to buy expensive antivirus software, it does not indicate that PC is completely protected so you need the best antivirus that has the ability to give when compared to costly and fancy antivirus. What Anti-Malware software one need to use? When someone starts thinking about best antivirus or best malware protection it first need to consider “ does he really need a separate Anti-Malware program?”. One can make use of a single protection module such as “Windows Defender” to verify both malware protection and virus. How to make better PC Performance and Immunity? However, your PC protection is nothing but its competency to withstand any type of virus or malware attacks. The PC protection depends upon its performance and its protection too. What Things you Need to avoid or Remove from PC to keep it Protected? Toolbars – When someone download a free antivirus software and install that, along with that it will install several toolbars that will be attached to a browser. This will generate a privacy issue too, so it’s time to uninstall Toolbars that you think is not reliable. 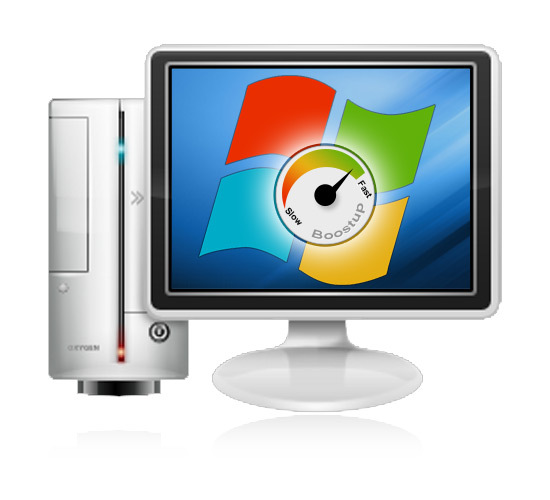 Startup – Always prefer to install Best Anti virus and remove fancy softwares from system start-up. Block Ads – If you are a regular internet user then don’t waste your important data. Avoid to waste your data on creepy ads prefer to use Ad-block plus to block Ads in any browser. Creepy Softwares – Go to control Panel -> programs and features. This platform will give you a catalogue of best software’s if you find something better then Google the software name if you need that then remove it to make your computer performance better.